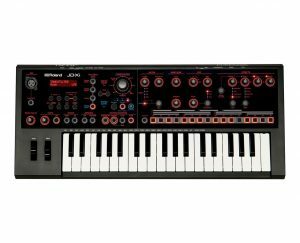 Looking For The Best Polyphonic Synth Under $500? Synthesizers (commonly shortened to synths) are an incredibly versatile instrument that deserve their spot in the modern producer’s studio. 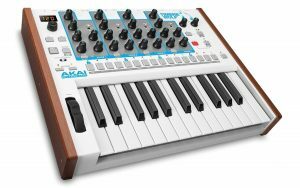 A synth can replicate traditional instrument sounds (percussion, brass, woodwind, piano, organ, etc. ), generate natural sounds (rain, wind, waves, etc. ), and produce entirely original electronic timbres. 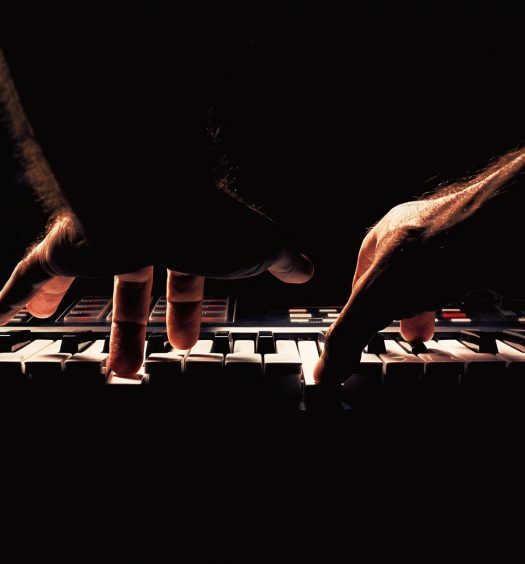 Synths can be difficult to master, but in the right hands it can open up the entire spectrum of music and sound. With that in mind, let’s take a look at the best polyphonic synth under $500. Analog vs. digital – a digital synth uses digital signal processing (DSP) techniques to generate sounds. On the other side of the spectrum, analog synths generate sounds using analog electronics and samplers that play back digital recordings of physical instruments. Professional producers usually prefer analog. Additive synthesis – this builds sound by combining waveforms into a composite sound. Various instrument sounds are simulated by matching their natural harmonic overtone structure. FM – FM synths typically use at least 2 signal generators to create and modify a voice. This is often done through digital or analog generation of a signal that modulates the tonal and amplitude characteristics of a base carrier signal. 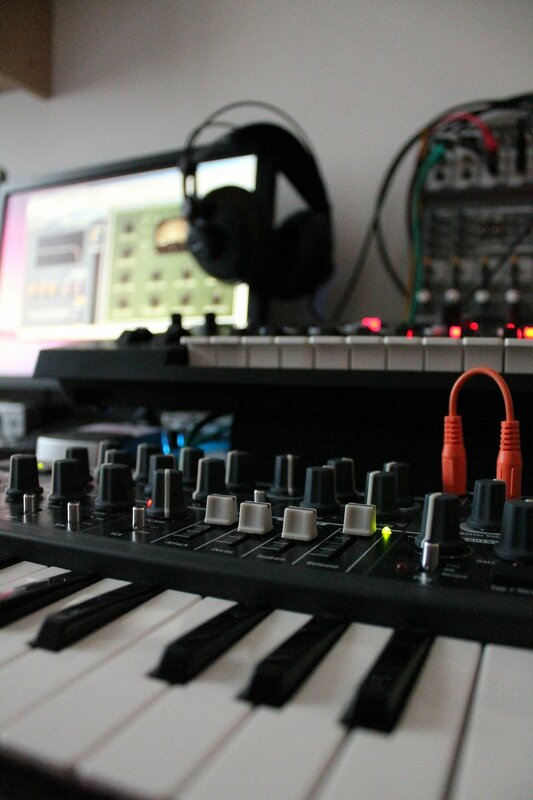 FM synths are usually favored when producing metallic, bell-like tones, and electric string textures. 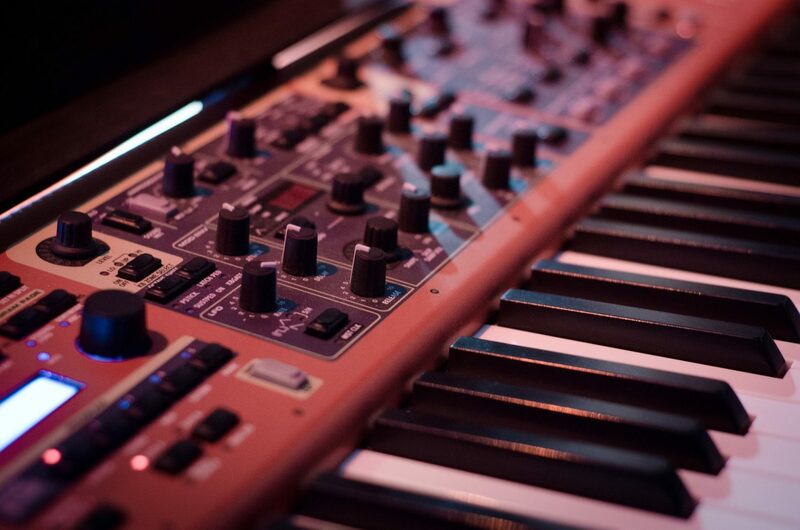 Phase distortion – this is a style that you’ll find exclusively on Casio CZ synths. Phase distortion replaces the traditional analog waveform with one of several different digital waveforms which are more complex than the standard square, sine, and saw tooth waves. The waveform is routed to a digital filter and digital amplifier, each modulated by an eight-stage envelope. The synthesizer sound can be modified even further with ring and noise modulation. Physical modeling – this synthesizer uses a set of algorithms and equations to simulate the sonic characteristics of an instrument. 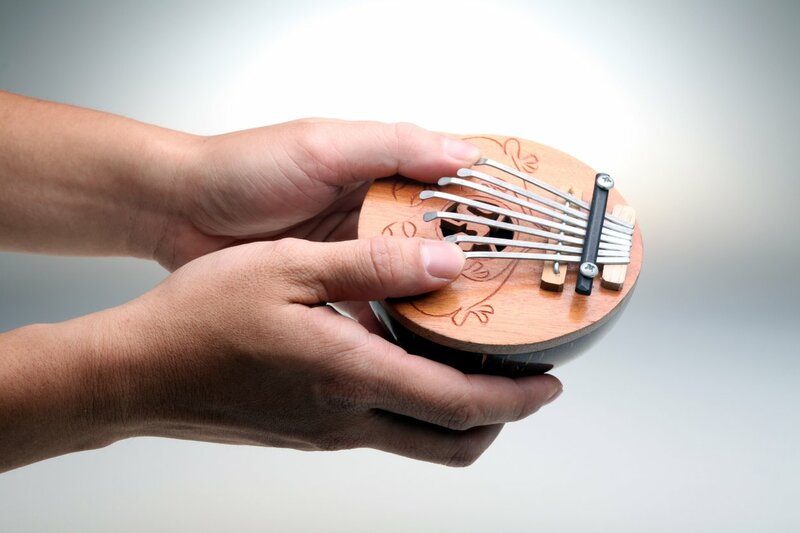 It starts with the harmonics that compose the tone itself, then adds the sound of the resonator, instrument body, etc. 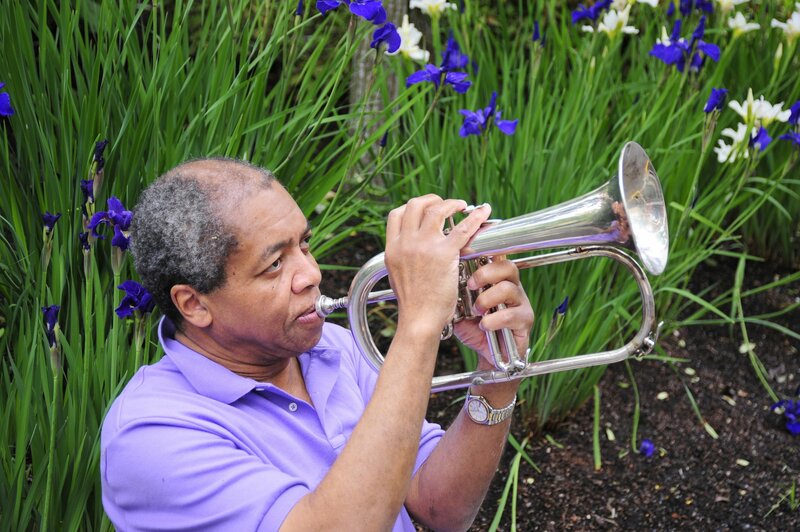 until the sound accurately approximates the instrument. The simulated sound is generated when an initial set of parameters runs through the physical simulation. 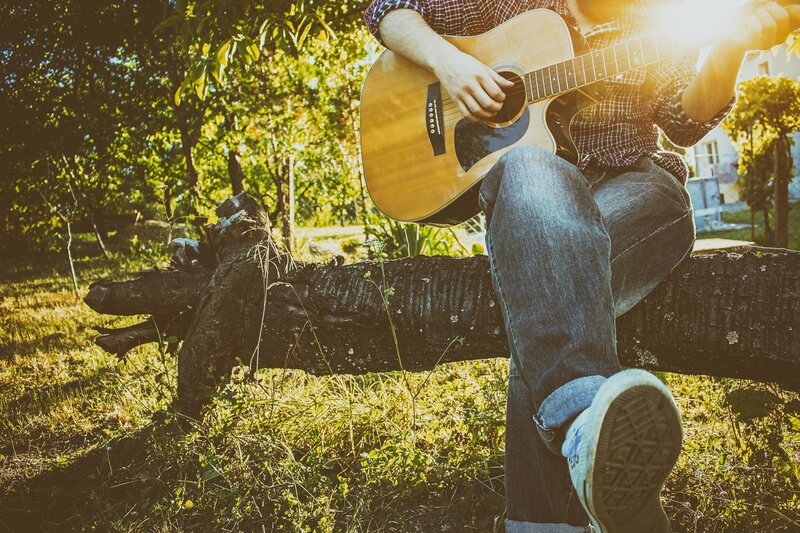 Physical modeling adds a realistic element to sound, especially in a string-like acoustic way. Sample-based – sample-based synthesis involves digitally recording a short snippet of sound from a real instrument or other source and then playing it back at different speeds to produce different pitches. 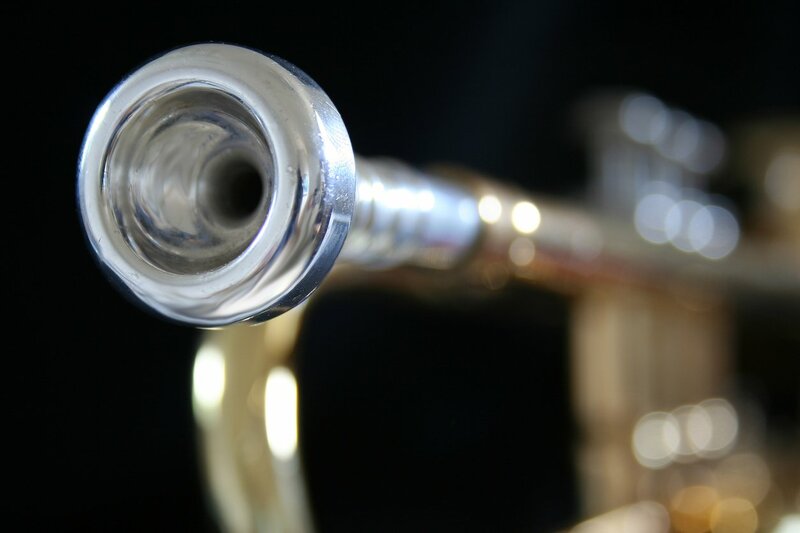 A sample can be played as a one shot, used often for percussion or short duration sounds, or it can be looped, which allows the tone to sustain or repeat as long as the note is held. Samplers usually include a filter, envelope generators, and other controls for further manipulation of the sound. Virtual samplers that store the samples on a hard drive make it possible for the sounds of an entire orchestra, including multiple articulations of each instrument, to be accessed from a sample library. Subtractive synthesis – this type of synth filters harmonically rich waveforms, approximating instrumental sounds with a signal generator that’s followed by a filter, creating the “classic synth” sound that’s usually associated with analog synths. 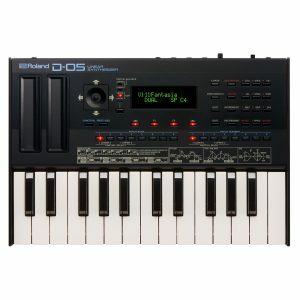 This package also comes with the Roland K-25m velocity-sensitive keyboard that transforms any Roland boutique module (including the D-05) into highly portable music making tool. It’s a truly compact keyboard at less than 12″ across, and it acts as a dock for any Roland Boutique module. When properly in place, the module can be tilted at two different angles for easier viewing and sound programming, or it can be laid completely flat. When used with the relevant module, the compact keyboard can address a range from -4 to +5 octaves. The Akai Professional Timbre Wolf is a polyphonic 4-voice analog synth that takes a novel approach to how its voices interact. With a single VCA (square or saw) each voice runs through a four-pole low-pass filter with resonance. The filter for each voice is modulated by an envelope, which can be shaped by dedicated decay and envelope amount knobs. The voices can be tuned and played independently, performed polyphonically round-robin style, or all 4 at once in unison. The synth has out-jacks for each voice, giving you an array of creative routing and mixing options. Each of the 4 voices has their own 32-step dedicated sequencer with A/B and fill variation, with the sequencer featuring 4 tracks total. The sequence tracks send their notes via MIDI, so if you’re using the sequence in poly mode you can have one track send notes to the Timbre Wolf while using any (or all) of the remaining three tracks to control other electric instruments. There’s also an LED display and Octave ± controls to give you visual command of the instrument. 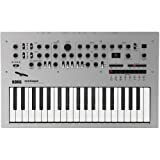 At the end of the day, your budget will probably be the biggest deciding factor here in choosing a best polyphonic synth under $500. If you’re looking for the best value, the Akai Professional Timbre Wolf is the most affordable option on the list. 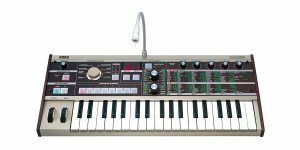 The MicroKORG is a great mid-range option. If you want a modular setup that’s customizable, you should definitely go with the Roland D-05 Sound Module & K-25M Keyboard package. 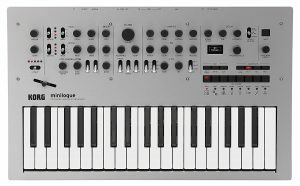 If you can afford the higher investment, I’d highly recommend getting a professional series synth that can grow with you, such as the Korg Minilogue or the Roland JD-Xi.